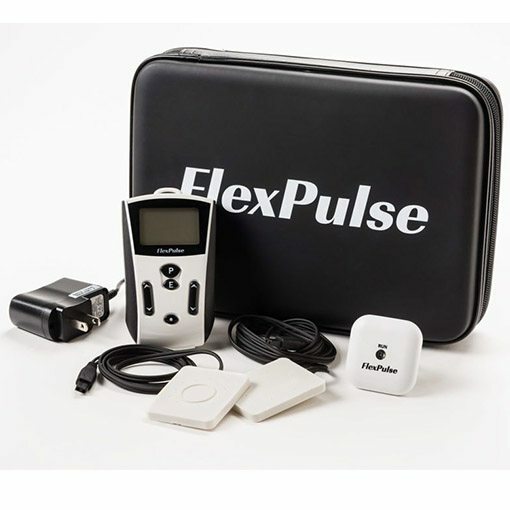 FlexPulse PEMF device is the world's most powerful wearable PEMF device. With 200 Gauss peak amplitude, this PEMF device packs in enough power for effective, long-term PEMF treatment. 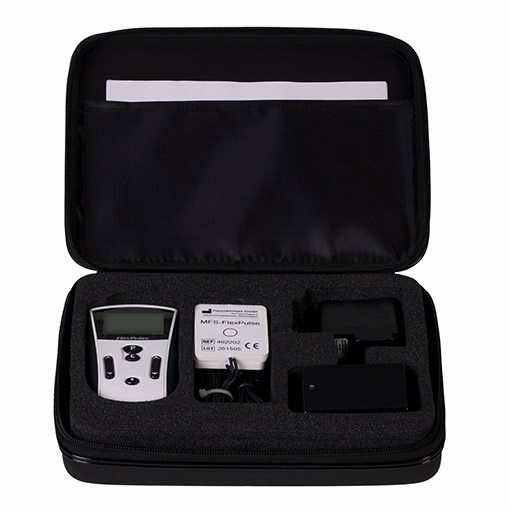 It's ultra-light controller and PEMF pads are easy to carry, wear and use. 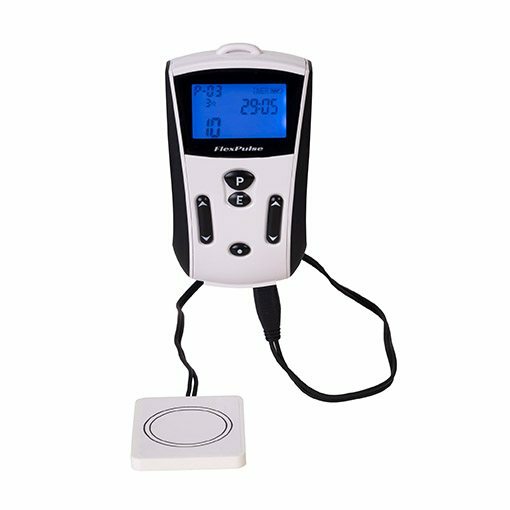 With 6 programs that go from 3 Hz to 1000 Hz, it's a complete PEMF therapy system for personal use at anytime and anywhere. Recover faster, think clearer, feel better! Delivered worldwide with 30 days satisfaction guarantee. 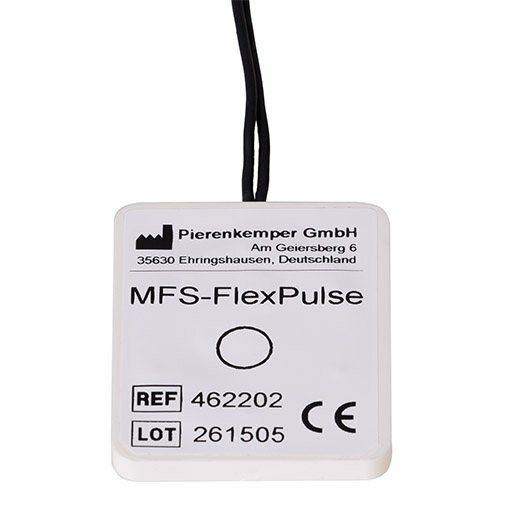 Designed and manufactured in Germany, the FlexPulse PEMF device contains a unique regenerative signal while also layering different frequency bands and programs together to create a truly versatile therapeutic PEMF device. Light-weight and flexible, the FlexPulse’s two PEMF pads can be applied to any part of the body to enhance cellular regeneration and find support and recovery from a variety of physiological and neurological issues. FlexPulse™ allows true regeneration to take place without side effects. 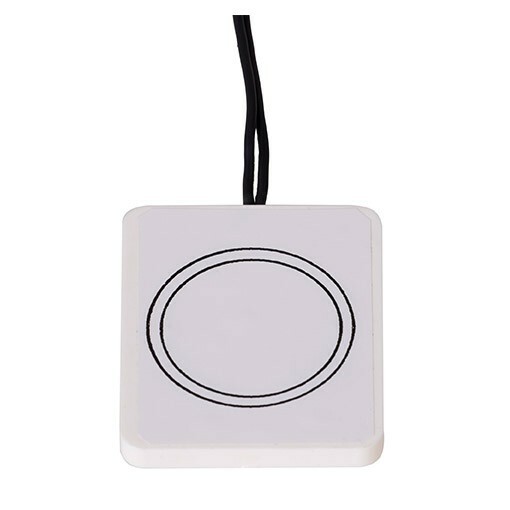 Pulsating magnetic frequencies help your mind and body recover and rejuvenate faster! As a magnetic brain stimulation device, FlexPulse PEMF enhances mental wellness & sharpness. The FlexPulse™ is unique from other PEMF systems because it was developed based on more than 15 years of stem cell research, alongside decades of brainwave entrainment research. By increasing our body’s production of stem cells, the FlexPulse™ allows for true regeneration to take place, safely, naturally, and without side effects. Specially selected brainwave entrainment frequencies mimic the patterns of the brain to help you become alert or feel relaxed, based on your needs at the time. PEMF therapy using a FlexPulse PEMF device is the most comfortable and easiest way to detox as well as experience cellular regeneration life-long. 10 Hz is in the alpha brainwave frequency band [8 – 13 Hz] (Hughes). Alpha band stabilizes or augments brain frequency functions, when the baseline brain frequencies are too high or too low. In general, alpha band is his found to predominate during relaxation or meditation (Travis). People in alpha are relaxed, meditative, mindful and open-minded. The muscles of the body have been found to oscillate at different ranges of frequencies, the most common being 10 Hz and 100 Hz.10 Hz is the most common oscillation in the largest muscles of the body and the non-skeletal muscles, such as in the intestines and blood vessels.100 Hz is more often seen in the white muscle of the body, such as in the upper extremities, shoulders and upper chest.There would be no harm in using 10 Hz or 100 Hz in muscles that do not typically have that respective frequency. Both of these frequencies are healing frequencies regardless. 3 Hz is in the brainwave frequency Delta band. The primary value of 3 Hz is for deep relaxation and help with falling asleep and maintaining sleep. Because the FlexPulse is a battery-operated system, it can be used continuously throughout the night to help to maintain sleep. 7.8 Hz is considered the Schumann resonance and is thought to be the basic or fundamental resonance of the atmosphere of the planet. 7.8 Hz also is in the theta brainwave frequency band. 7.8 Hz is also considered to be part of theta learning. 23 Hz is in the Beta brainwave frequency band. This is considered the alertness frequency band.We are mostly in Beta during the day when we are mentally active and attentive. Beta stimulation improves mental function, and as a result, physical efficiency. Recent research has found that square wave 1000 Hz stimulation to the brain was effective in treating acute depression, even in those on medical therapies. Medical therapies unfortunately can take several weeks to actually take effect. This is a very vulnerable time for many people. 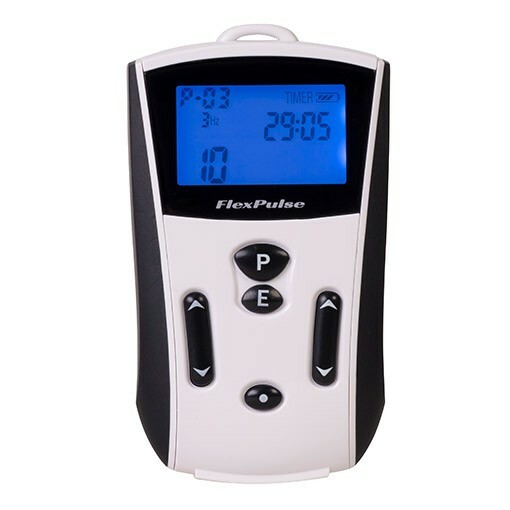 P6 (1000 Hz) was added to the FlexPulse PEMF to help improve mood and brain health. This website will calculate taxes (when applicable) within the United States, it will not calculate international duties or taxes. You are responsible for all duties and taxes levied by your local authorities. We process and ship all orders within 1-2 business days after receipt of payment. Orders are processed and shipped during regular business hours (Monday through Friday from 8:30 AM – 5:30 PM Eastern Standard Time (EST), excluding holidays). Once shipped, allow up to 14 business days for US delivery. Allow up to 3 weeks for international delivery. Signature is required for delivery. Free shipping applies only to orders shipped within the Continental U.S. using the standard UPS or USPS shipping method. Expedited shipping options do not qualify for flat rate shipping and are subject to the rates of the carrier, please contact us if you’d like a quote for expedited shipping. Flat-rate shipping of USD 40 applies to orders shipped outside of the Continental United States. International customers are responsible for import duties and taxes. EU orders may ship from EU depending on inventory. Signature is required on all deliveries and if you do not want signature required, contact the shipping service’s local office with your shipment tracking number. 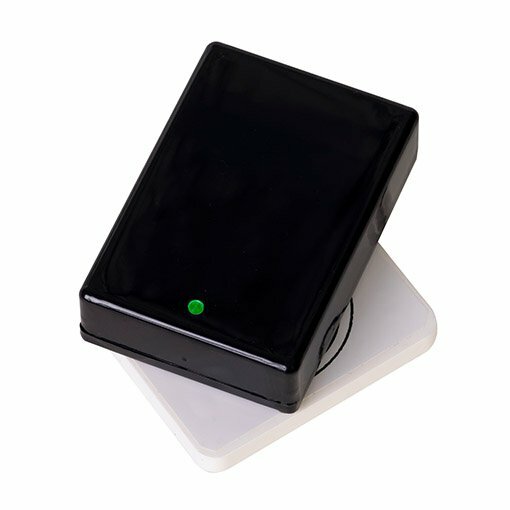 The FlexPulse PEMF device may be returned if postmarked within 30 days of receipt. We request you to try the system for at least 1 hour a day for 7 days before contacting us. Please write to us with your experience and application settings. We’ll do our best in supporting you get results until day 30. If you’re still unsatisfied, we can proceed with Return Authorization. Merchandise must be in excellent condition with all parts, accessories, and original packaging. Customer is responsible for return shipping fees. If returned for any reason other than manufacturer’s error, $100 restocking fee will apply. Return Authorization must be obtained before sending the package. We will provide free replacement parts in case of any manufacturing defects within first two years for the control unit and one year for the applicators.